Start off your visit on the 13th (Mon): steep yourself in history at Nathula Pass, then explore the activities along Tsongmo Lake, and then wander the streets of MG Marg. 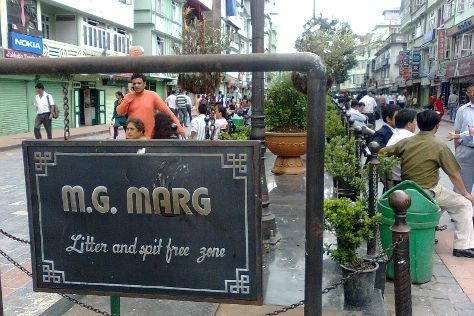 To find ratings, where to stay, reviews, and tourist information, go to the Gangtok trip planner . Finish your sightseeing early on the 13th (Mon) so you can travel back home.